Jhorjhori is one of the many waterfall located in Ponthichila of Sitakunda Upazila under Chittagong district. 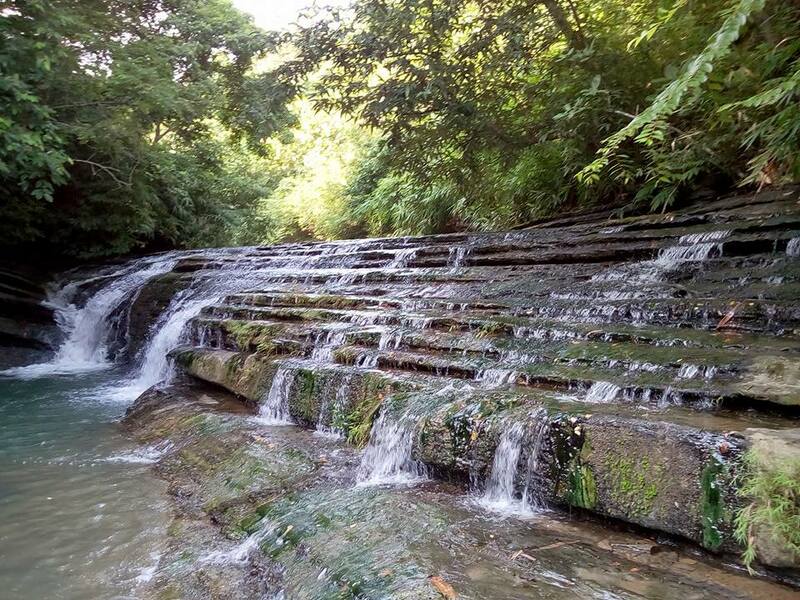 If you want to visit this waterfall, this would be one of the longest trails to reach this waterfall. 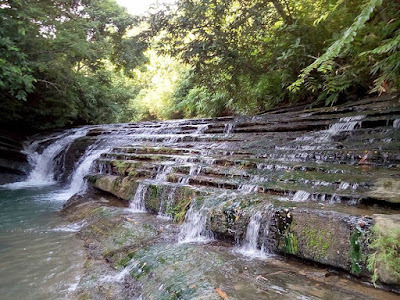 The trail is featured with magnificent waterfall, strong upstream and cascade. 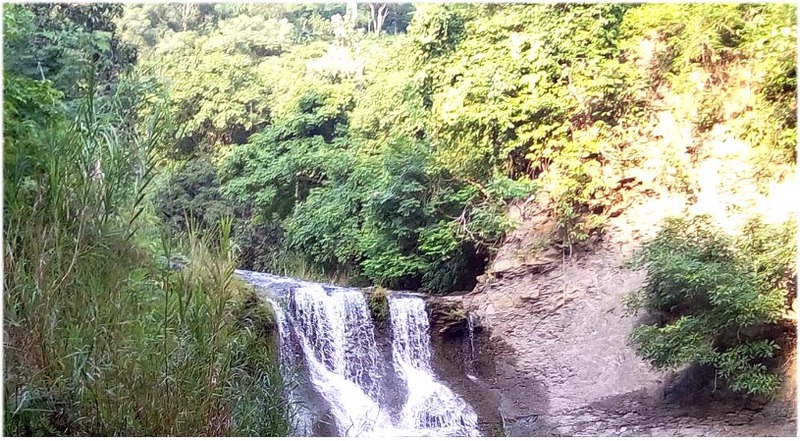 Jhorjhori waterfall trail details: This is one of the longest trail for reaching this waterfall in Sitakunda. It is better to visit in the last part of rainy season. That means from July to September. After reaching Sitakunda, you have to go Ponthichila. From there you have to take a walk to east side by road. After walking about 50 minutes you will get the source of water. If you follow that trail, you will get Jhorjhori. If you still need direction, you can ask local people. When to visit: Best time to visit at the end of rainy season. How to go: From Dhaka, you can take bus for Chittagong. Then you can get for bus off in Sitakunda. It is better to get off in Ponthichila from bus. Ask driver to drop you Ponthichila.